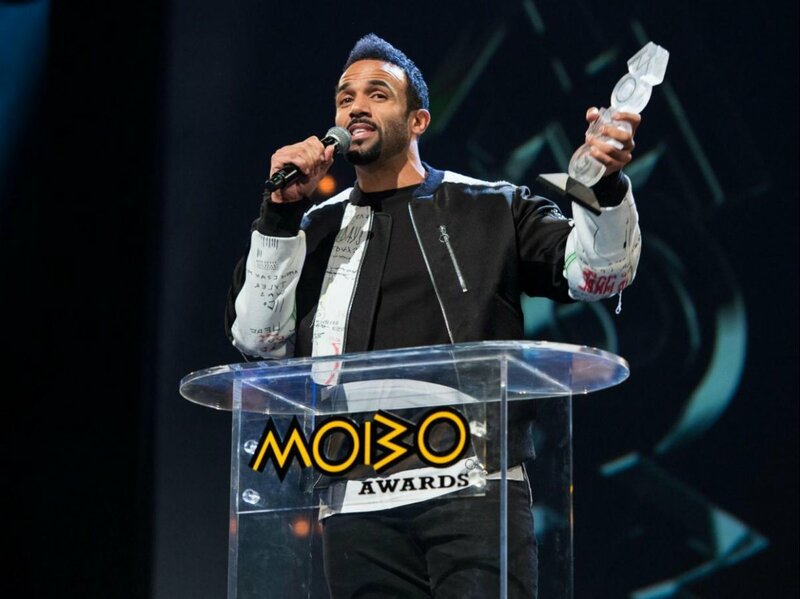 The 2016 MOBO Awards went down on Friday (Nov 4) in Glasgow. Featuring performances from Popcaan, Fekky, Section Boyz, Clean Bandit, Laura Mvula, and more, the night was filled with so many memorable moments, but most importantly, MOBO Award winners! Craig David performed at the ceremony alongside Clean Bandit and Izzy Bazu, won the best male act award - his first victory since taking home three awards in 2001. Lady Leshurr was awarded best female act while other winners included Kano and Drake (best international artist). Grime artist Skepta came away empty handed despite his album Konnichiwa winning the coveted Mercury Prize in September.